Diabetes is one of the most difficult medical conditions to manage. 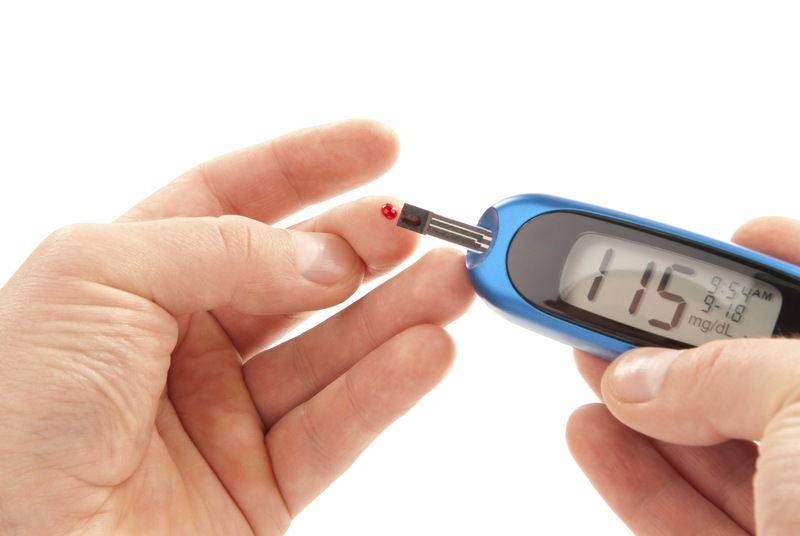 Both type 1 and type 2 diabetes involve high blood sugar levels. 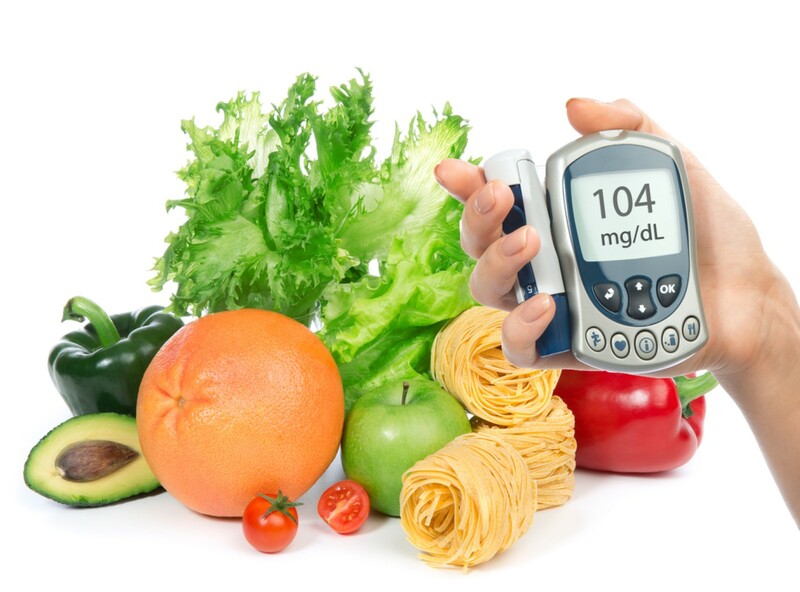 The inability to manage blood sugar levels gives rise to the causes and the problems in both these types. However, there are quite a few differences between the two types of diabetes. As per statistics, around 25.8 people suffer from diabetes in the US which is 8.3% of the population. However, out of them, only 5% of adults have type 1 diabetes while type 2 diabetes affect the other 95%. There are quite a few points of difference between type 1 and type 2 diabetes. These differences lie in the causes of the disease, the symptoms and the management techniques. The diseases also affect the body in different ways. This condition is often referred to as insulin-dependent diabetes or even juvenile-onset diabetes because it can start in childhood. This is actually an autoimmune condition in which the immune system of the body wrongly identifies insulin-producing pancreatic cells as a threat and therefore attacks them. Since they are destroyed, the body suffers from an absence or shortage of insulin production. It was once known as adult-onset diabetes, but is capable of affecting people of all ages, including children. Generally, this problem is common in middle-aged and elderly people. Those suffering from obesity and an inactive lifestyle are at a higher risk for type 2 diabetes. This condition typically develops due to insulin resistance. In this condition, the liver, muscle and fat cells stop using insulin for carrying glucose into the cells of the body. Therefore, the body requires more insulin for getting glucose to enter the cells. The pancreas tries to meet the increased demand by producing more insulin. With time, the pancreas fails to do so when there is an increase in blood sugar levels. Once the pancreas stops producing enough insulin, you have to seek treatment for diabetes. The difference between type 1 and type 2 Diabetes mainly lie in the cause. Type 1 Diabetes is caused when pancreatic cells are attacked by the immune system resulting in a decreased insulin production. In type 2 diabetes, the pancreas is unable to produce enough insulin for excess dietary sugars. Genetics: For type 1, genetics is a rare factor as the patient needs to get the risk factors from both of his/her parents. On the other hand, genetics play a more important role in type 2. Effects on body: Type 1 is caused by an autoimmune attack while type 2 is linked to inactive lifestyles, aging, obesity and diets. Climate: Cold is believed to be a trigger for type 1 diabetes. Type 2 has been linked to low levels of vitamin D which is produced by body when exposed to sunlight. Diet: The diet during the infant stage may have an effect in type 1. In type 2, obesity and diets high in sugars are a known cause. 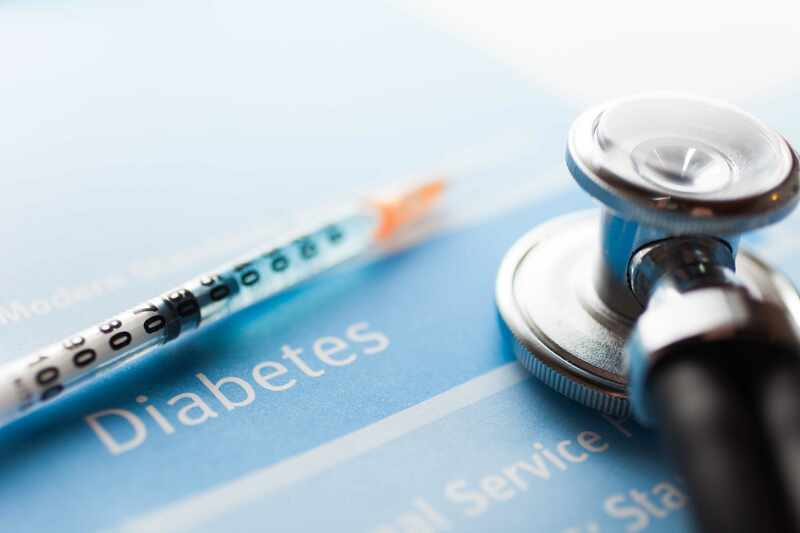 Common symptoms of Type 1 Diabetes include increased thirst, frequent urination, extreme hunger and unintended weight loss along with fatigue, weakness, irritability, mood changes and blurred vision. For children, those who start wetting the bed when they didn't do so before can be a sign. For females, vaginal yeast infections can be a sign. Some of the symptoms of Type 2 Diabetes are heightened thirst followed by increased urination frequency. Losing weight in spite of increased hunger is a sign along with blurred vision and fatigue. Other symptoms include frequent infections, sores that heal very slowly and patches of darkened skin. In both types maintaining a good diet and exercising regularly is vital. However, the difference between type 1 and type 2 diabetes is that type 1 requires regular insulin dosages. These diabetics have to monitor their blood sugar levels with a gluco meter 4 times every day and take insulin accordingly. For type 2, oral medications can be used to supplement insulin production. Only when the insulin production stops will they require regular insulin dosages. These diabetics need to check their blood sugar levels once or twice every day. So far, no methods exist for the prevention of type 1 but research is going on continuously for a preventive measure. You may be eligible for a clinical trial but a careful examination of the pros and cons is vital. This can be prevented by following healthy lifestyle choices. Consumption of healthy foods which are high in fiber and low in calories and fats such as fruits is essential. Regular exercise or moderate physical activity for 30 minutes daily will help as well. The weight needs to be kept in a healthy range by these methods. In both types, the patient has an increased risk for a range of serious complications. In spite of proper management, they can lead to kidney failure and blindness. Diabetes is also a critical risk factor for strokes, heart diseases and even limb amputations. There is no difference between type 1 and type 2 diabetes for the health risk it poses.